The new Baffin Flats stalker boots is designed for the rugged terrain of the bay it is named for that being the famous Baffin Bay located on the lower coast of Texas. 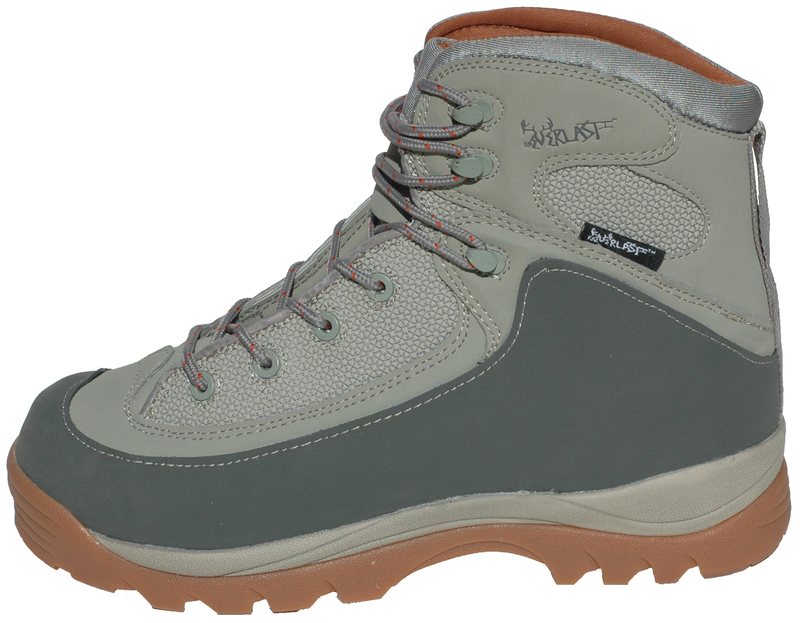 The rugged rocks with sharp edges and drops off require proper footing and tough exterior boots which these provide as well as the comfort and light weight feel that one should expect from a well designed boot of its caliber. Priced right, made right and field tested these boots are your best investment to keep your feet protected while wading. Please specify size when ordering in the comments section, we recommend one size above normal shoe size for use with stocking foot waders! Sizes 6-14.